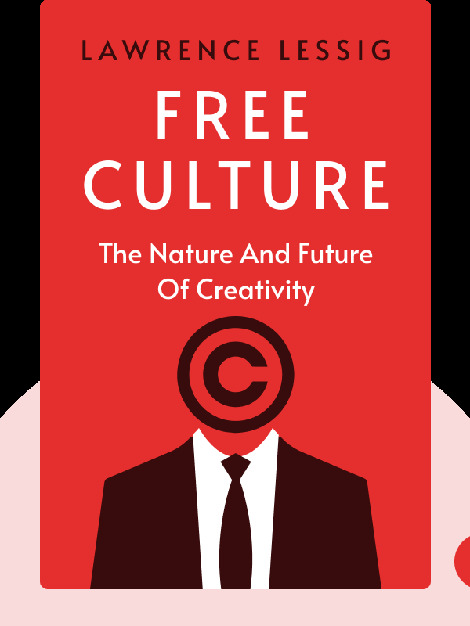 Free Culture (2004) looks at the history of copyright law and its implications for culture and creativity. Using his expert insights as a lawyer and law professor, the author explains how powerful media corporations are using the law to stifle creativity in the age of the internet, and what we can do about it. 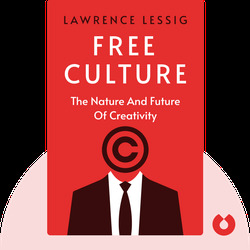 Lawrence Lessig is a Professor of Law at Harvard Law School and a co-founder of the Creative Commons project. He has received numerous awards for his work, including his inclusion in Scientific American’s Top 50 Visionaries. His other books include Code and The Future of Ideas.